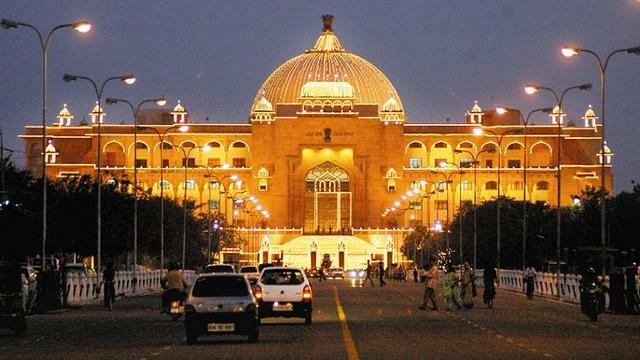 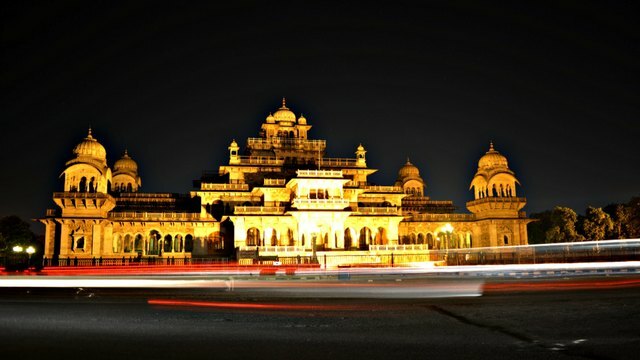 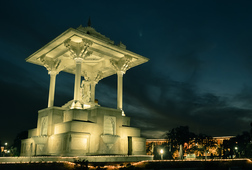 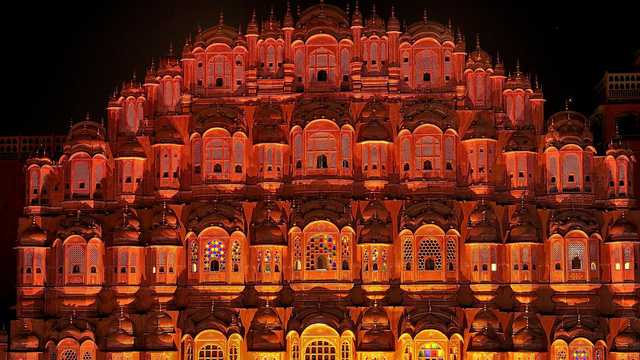 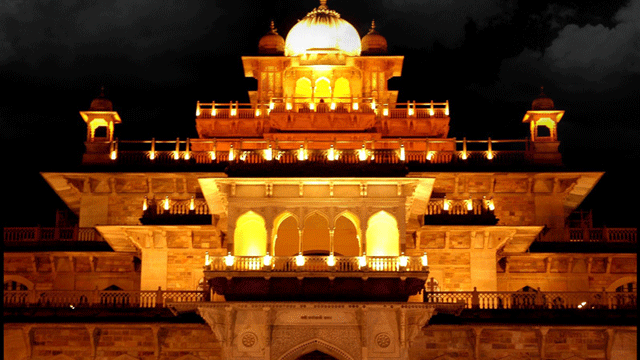 Enjoy a drive in an open air Jeep around different sites of Jaipur city when it illuminate to its full beauty. 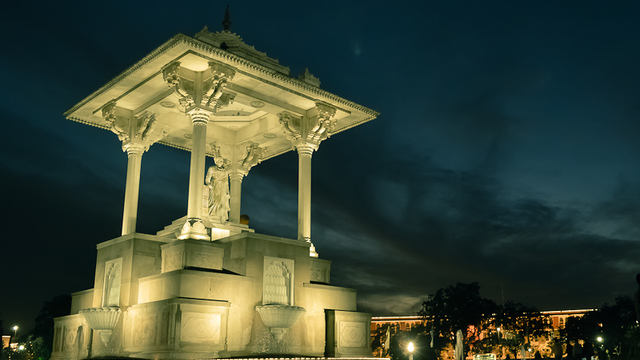 There is no better time to explore the city than after dusk. 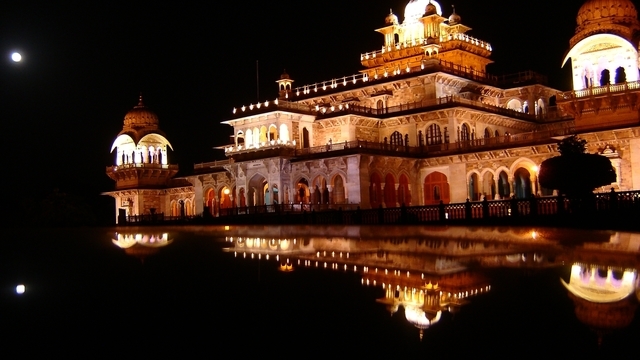 Private driver ensures the full attention and will make you feel like Maharaja. 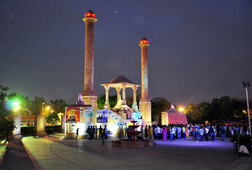 Illumination tour of Jaipur City after dusk. 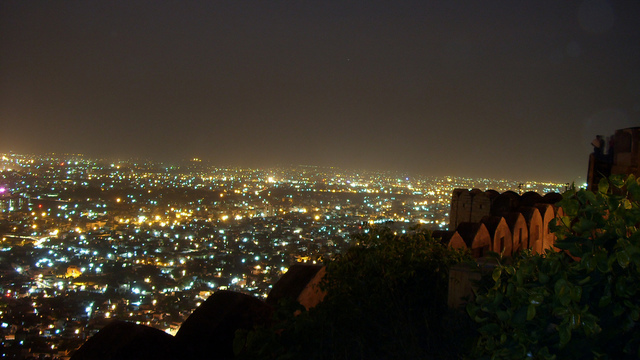 Drive in an open air Jeep to explore the city at its best. 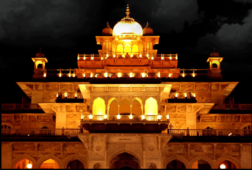 Private driver ensures the full attention and will make you feel royal on the land of Maharajas. 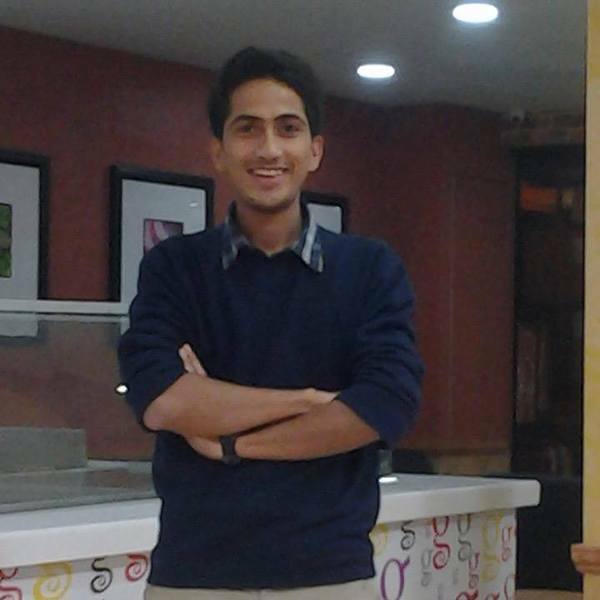 Hotel pick and drop is included to remove all hassels. 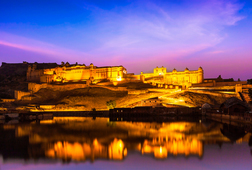 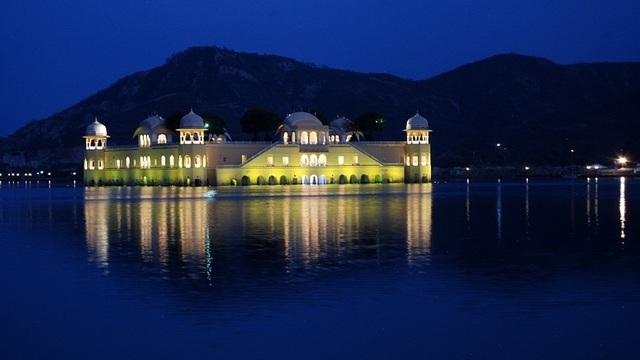 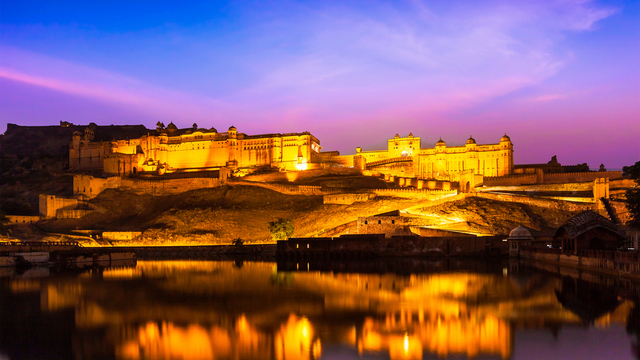 Drive around famous sites like Amber fort, Jal Mahal, Wind Palace and much more. 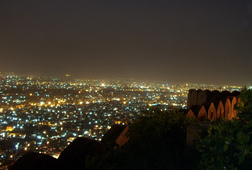 See the bird's eye view of illuminating Jaipur City from Nahargarh Fort. 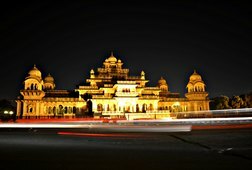 A perfect choice for photographers. 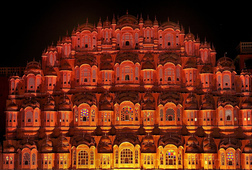 Illumination tour of Jaipur City. 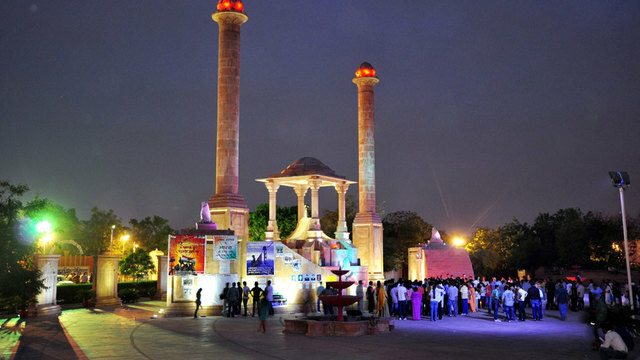 Hotel pick and drop within Jaipur City. 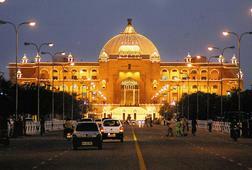 Fuel, Parking, taxes and Government surcharge. 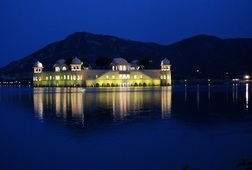 Receive special offers, VIP invites and exclusive updates for Jaipur.